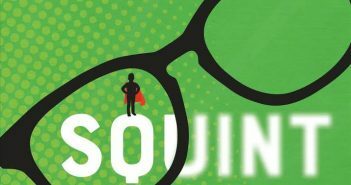 Squint, by Chad Morris and Shelly Brown explores how passion for something can sustain a person through great challenges. 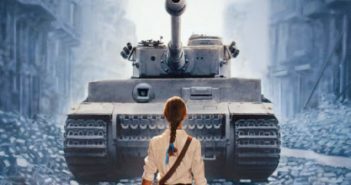 Jennifer A. Nielsen’s latest middle-grade novel, Resistance, is an intense World War II read full of tension and action. 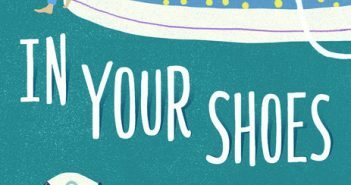 Donna Gephart explores how friendship adds balance in tweens’ lives in her latest novel for middle-graders, In Your Shoes. 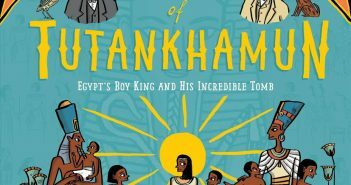 Patricia Cleveland-Peck’s The Secrets of Tutankhamun is exactly the type of book I would have loved as a child and love now as an adult. 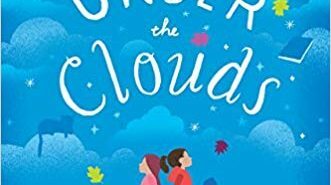 While Melissa Sarno’s Just Under the Clouds doesn’t make my Top 10 MG books of this year, it certainly is one of the stronger novels I’ve read this year. Writing means something different to everyone. 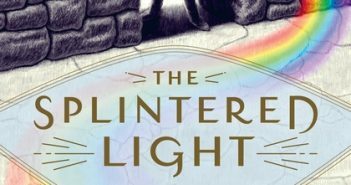 For Ginger Johnson, author of The Splintered Light, it’s a form of therapy. 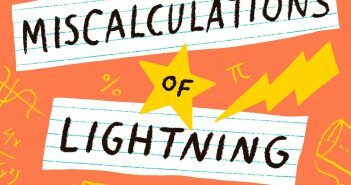 I highly recommend Stacy McCanulty’s The Miscalculations of Lightning Girl. 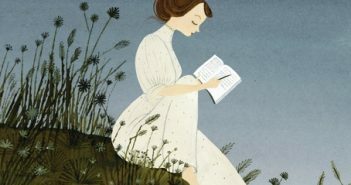 It’s one of my favorite middle-grade reads of 2018. Jessie Janowitz is a born storyteller. 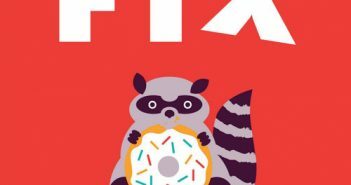 She’s the author of The Doughnut Fix, a book about a boy whose life changes when he moves to a small town. 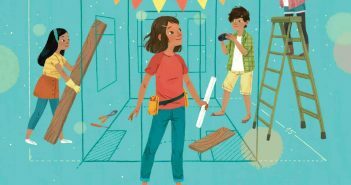 Building a house — even a little one — is a large task, but that’s just what the main character in Mae Respicio’s The House That Lou Built sets out to do.